We have a high demand for capable individuals who are ready to work. Let your Reps. know that you support the Mary Jo Lawyer-Spano Mesothelioma Patient Registry Act of 2019 (H.R. 1824). 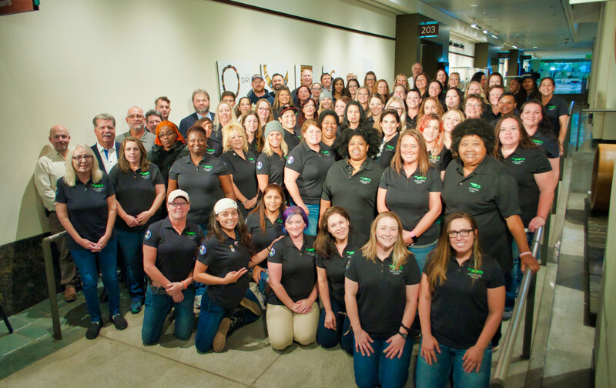 HFIAW Sisters from 32 Local Unions attended the 2018 North America's Building Trades Unions Women Build Nations Conference in Seattle. Learn more about the conference and the Women who represent our trade. Insulators are trained and skilled at a multitude of construction trades including: mechanical insulation, firestopping, asbestos and lead mitigation, sound attenuation and specialty fabrications. 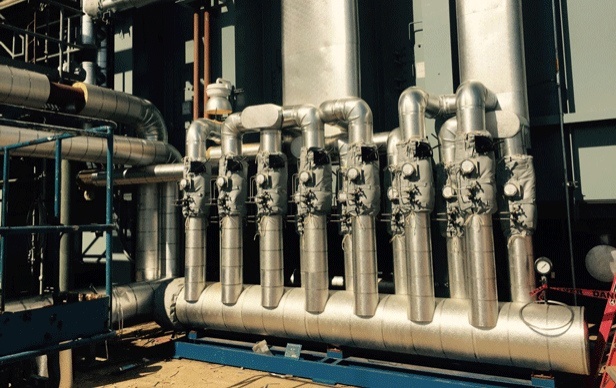 Are your mechanical systems properly insulated? Receive an expert energy assessment that may save you money by showing you ways to save on energy consumption. The HFIAW “Professional Craftsman Code of Conduct” (PCCC) promotes jobsite excellence and customer satisfaction. The goal of the PCCC is a job built on time, under budget, and built right the first time. Learn more about our Professional Craftsmen Code of Conduct. Learn about the importance of properly installing Firestopping materials through standardized and proper design, installation, inspection and maintenance. 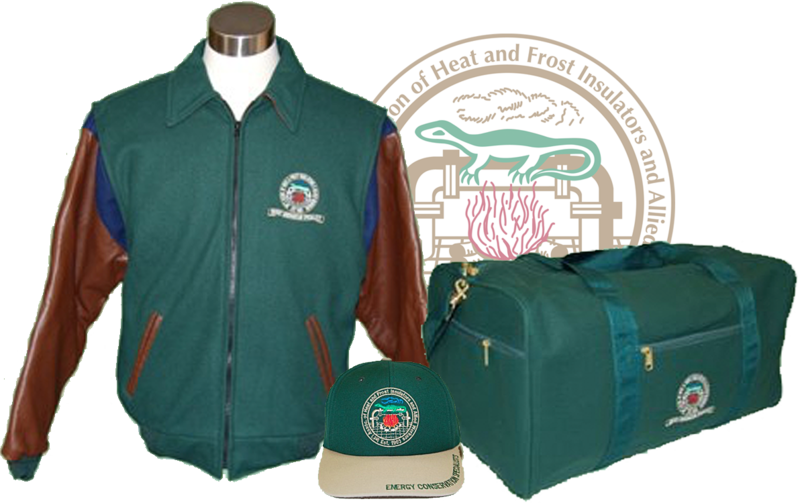 There are nearly 100 Heat & Frost Insulators local unions across North America. Visit our online directory to find and contact the local union offices closest to you in the United States & Canada.